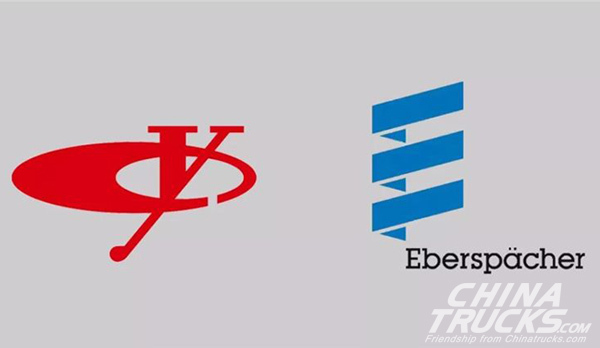 Eberspaecher Exhaust Technology International GmbH (“Eberspaecher”) and China Yuchai International Limited (NYSE: CYD) (“China Yuchai”), announced today the signing of a contract to form a joint venture company – Eberspaecher Yuchai Exhaust Technology Co. Ltd. (“JV Company”). 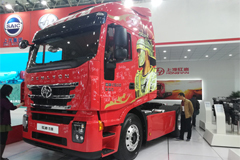 The JV Company will produce and sell exhaust emission control systems for Chinese commercial vehicles to meet the highest domestic emission standard, China National 6. 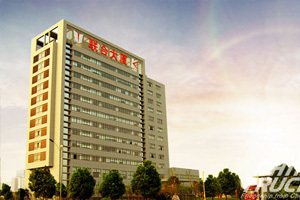 Eberspaecher will hold 51 percent shareholding interest of the JV Company, with a Guangxi Yuchai Machinery Co. Ltd. (“GYMCL”) subsidiary – Guangxi Yuchai Exhaust Technology Co. Ltd – holding the remaining 49 percent. 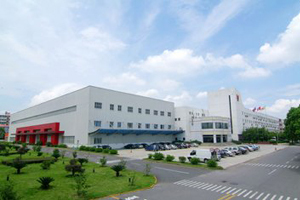 A new production facility dedicated to producing the joint venture’s exhaust systems will be built at GYMCL’s current engine production facilities in Yulin City, China. The establishment and operation of the JV Company is subject to certain approvals to be granted by the relevant government authorities in China. The aim of the partnership is to develop, produce and market new exhaust emission control systems for commercial vehicles. The China National 6 emission standard will be the most stringent emission standard in China and is expected to be first implemented by July 2020. Eberspaecher is an exhaust technology pioneer which is intensifying its activities in the growing Asian markets. 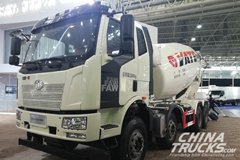 These on-road systems for trucks and buses, as well as off-road applications such as tractors or construction machines, will improve the future environmental balance in China. 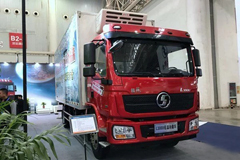 Rising concerns for the environment creates demand for more effective emission reduction systems for trucks and buses in China. “As a pioneer in exhaust technology, we contribute to the environmentally friendly mobility of tomorrow with our innovations and technologies. Together with GYMCL, one of the major diesel engine OEMs in China, we will significantly contribute to the successful implementation of the China National 6 emission standard,” adds Dr. York Zhao, Vice President Business Unit Asia at Eberspaecher. 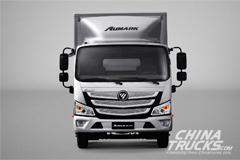 To directly supply Asian commercial vehicle manufacturers, the JV Company will build a production plant in Yulin City, in the province of Guangxi. Over an area of up to 12,000 square meters, the first exhaust control systems will be produced at the end of 2019. In the first full year of production, 160,000 systems are planned. In the long term, the JV Company is expected to create up to 250 local jobs. 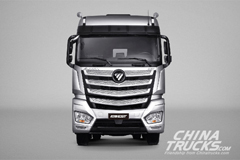 Commercial vehicle manufacturers which use Yuchai engines, will benefit from the new joint venture in terms of sales and after-sales activities, as they will receive engine and exhaust technology from a single source. This cooperation also makes use of Eberspaecher’s expanded development activities at its Asian headquarters in Shanghai. The local Tech Center, which bundles the entire exhaust technology testing expertise and prototyping activities for Asian customers, is nearing completion. 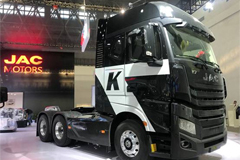 The new exhaust emission control systems are so-called combination systems under China National 6 – the strictest emission standard for particulates, nitrogen oxide and hydrocarbons. This emission standard corresponds to Euro 6 in Europe and EPA 10 in the USA. China National 6 will result in a further reduction of 80% for nitrogen oxides and 66% for particle mass compared to the China National 5 standard. The Eberspaecher commercial vehicle combination systems consist of two main components: a Diesel particulate filter system – consisting of an oxidation catalyst (DOC) and Diesel particulate filter (DPF) – and a nitrogen oxide reduction system, which includes urea dosing and SCR catalysts. In addition to the emission function, these technologies also comply with the relevant acoustic regulations.